Alright Juggalos, I’m gonna make this quick! If you are looking to get a copy of the Brother EP from Violent J, you probably only have a few minutes until they are sold out. At the time that I’m typing this, there are only 81 remaining. By the time I’m done with this, it may already be sold out. so grab one now! 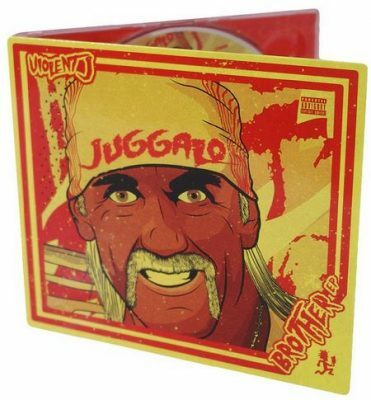 Click to purchase Violent J’s Brother EP!